ISTANBUL, 12 August 2011: Foreign Minister of Pakistan Ms Hina Rabbani Khar, visiting Turkey on the invitation of her Turkish counterpart Prof. Dr. Ahmet Davutoğlu, met separately with President Abdullah Gul and Prime Minister Recep Tayyip Erdogan at Istanbul today. 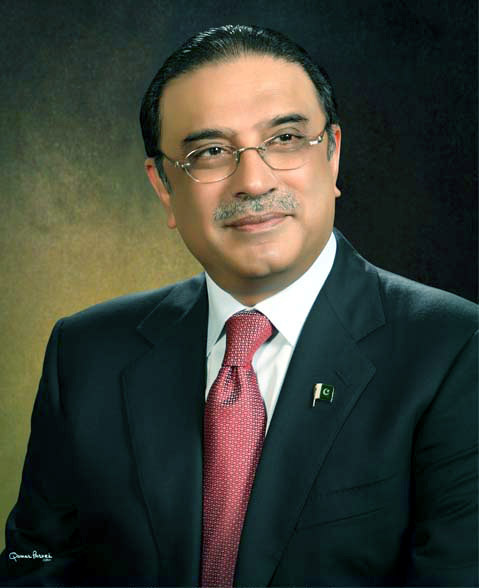 Conveying the greetings of President Zardari to H.E. Abdullah Gül, Ms Khar appreciated Turkey’s positive role in the Middle East and said both countries could be pillars of strength in the region. Showing satisfaction over the level of growing economic ties, President Gul said Turkish leadership is encouraging Turkish businessmen to further expand their investment ventures in Pakistan, specially in the energy sector. President Gul said he is personally pursuing the fast cargo goods train project. This will reduce transportation time between Islamabad and Istanbul from present sixteen days to only seven days. During her meetings with both the President and the Prime Minister, Ms Khar emphasized on need to upgrade rail and road links between Pakistan and Turkey. She said this will not only boost economic activities between the two countries but could benefit the neighboring countries’ access to EU market. 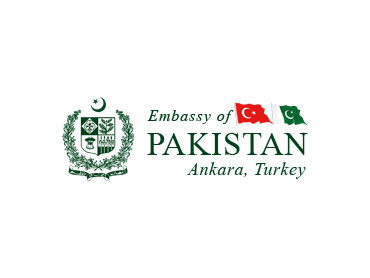 Lauding Turkish initiatives for bringing peace and stability in the region, Ms Khar said Pakistan will extend full support to the forthcoming regional conference on Afghanistan being held in Turkey on 2nd November this year. Ms Khar also briefed the Turkish leaders on her recent visit to India. She said Pakistan remains committed to a constructive, sustained and result-oriented process of engagement with India. Continuing the dialogue will ultimately lead to the resolution of all outstanding issues including the core issue of Kashmir, she added. Photo Caption:Turkish President Abdullah Gul shaking hands with Foreign Minister of Pakistan Ms Hina Rabbani Khar at Istanbul on 12 August 2011.